Free agent Ben Zobrist has agreed to terms with the Chicago Cubs on a four-year deal worth $56 million. 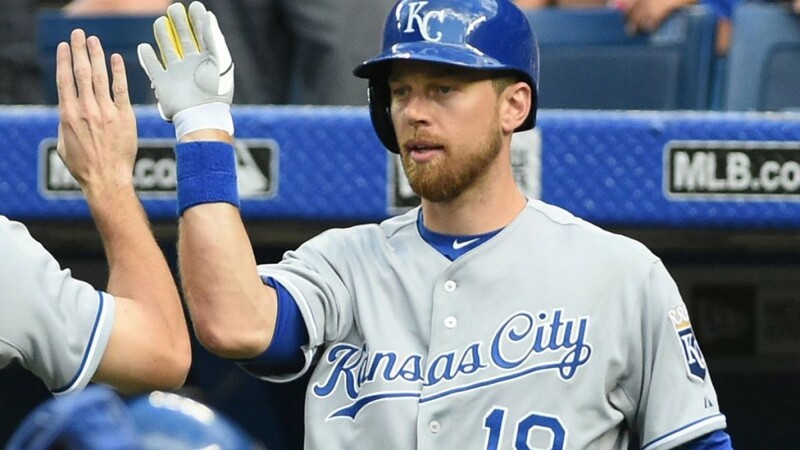 Zobrist, 34, is coming off a 2015 season for the Oakland Athletics and Kansas City Royals in which he batted .276/.359/.450 with 13 homers and 36 doubles in 126 games. Kansas City acquired the switch-hitting Zobrist in a trade with the A’s days before the July trade deadline. Prior to his stint in Oakland, the two-time All-Star had spent his entire nine-year career with the Rays. The move reunites Zobrist, 34, with his former manager in Tampa Bay, Joe Maddon.